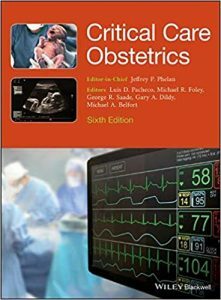 A new edition of the proven guide to providing emergency care for mothers-to-be in acute medical distress Now in its sixth edition, Critical Care Obstetrics offers an authoritative guide to what might go seriously wrong with a pregnancy and delivery and explains how to manage grave complications. 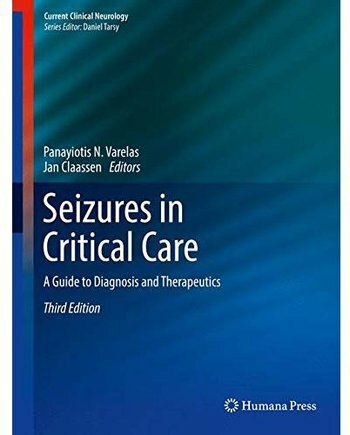 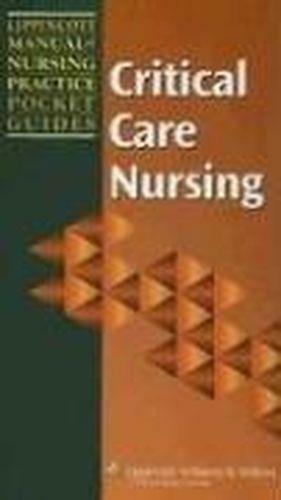 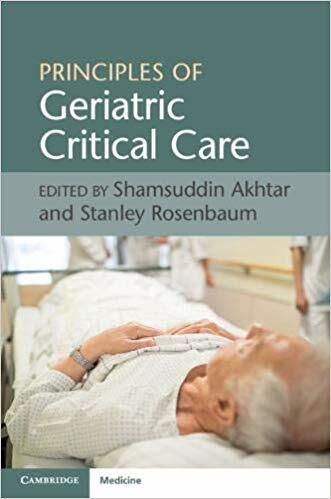 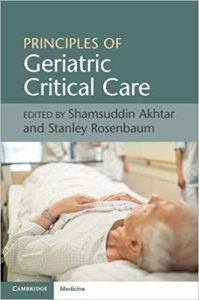 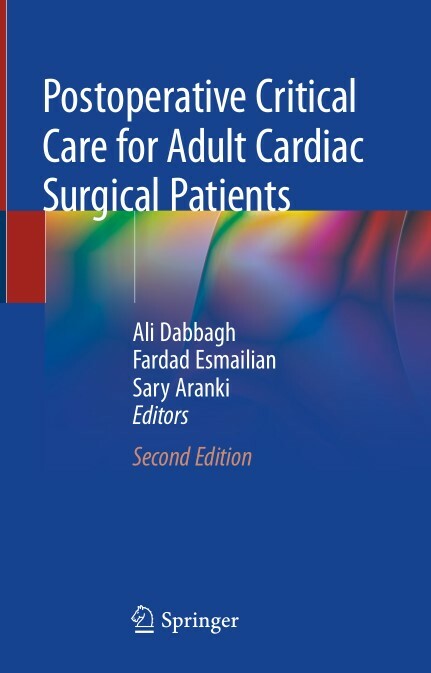 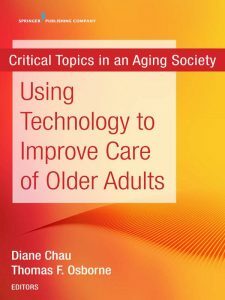 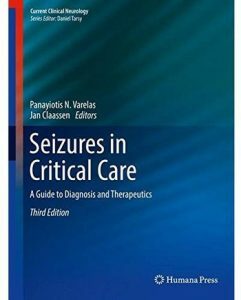 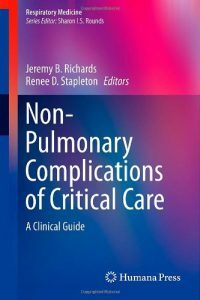 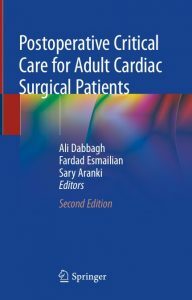 Written by an international panel of experts, this updated and revised edition contains the most recent advances in the field as well as recommendations for treating common complications such as bleeding, thrombosis, trauma, acute infection, airway problems and drug reactions in a pregnant patient. 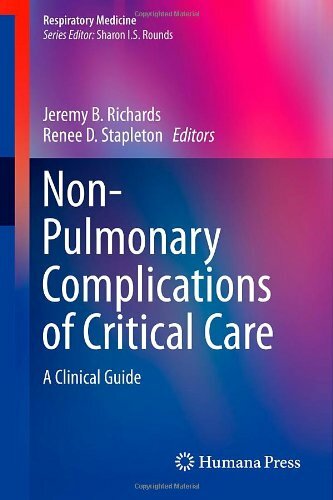 This important guide offers the information needed to enable the early-on recognition of life-threatening conditions and the use of immediate life-saving treatments in emergency situations. 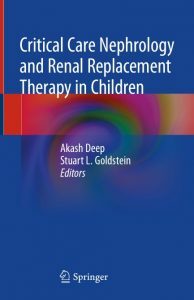 The techniques and procedures outlined help to maximise the survival prospects of both the mother and fetus. 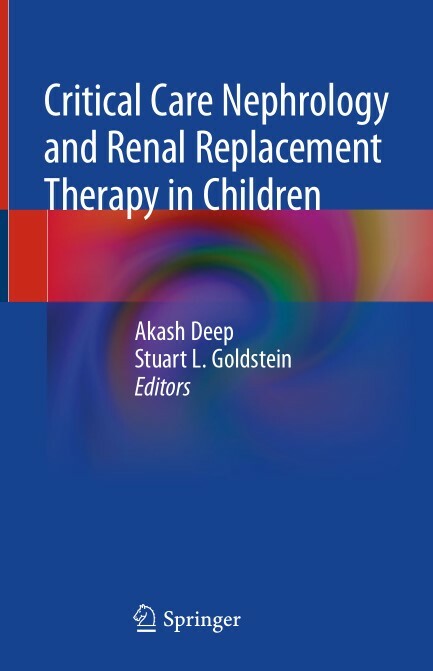 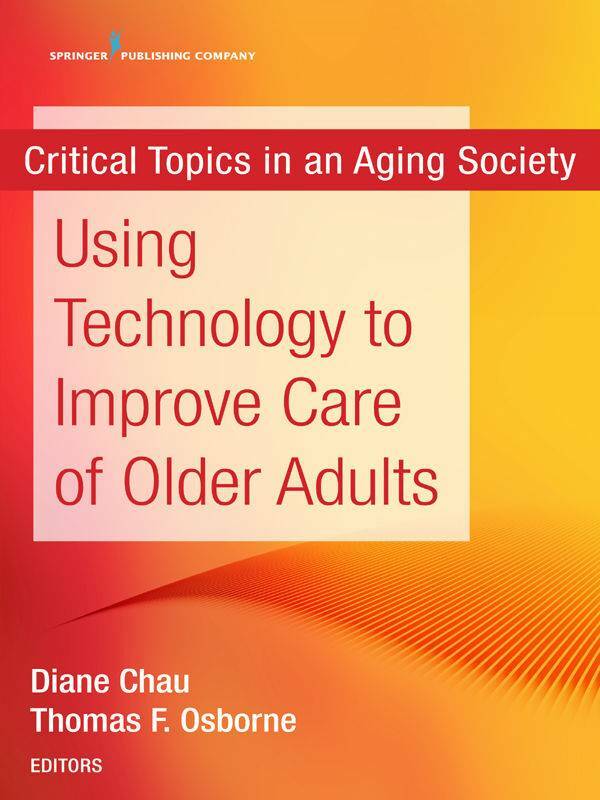 The authors offer an accessible text for any healthcare professional responsible for the care and management of pregnant women and their unborn children. Critical Care Obstetrics is a vital resource that: Contains a clear guide for early recognition of conditions which may prove life threatening Offers new information on Analgesia and sedation; Imaging and interventional radiology in pregnancy; Oxygen therapy; and Pulmonary hypertension Presents protocols for implementing life-saving treatments in emergency situations Written by international experts in emergency obstetric medicine Designed for use by obstetricians and obstetrician and gynecology trainees, Critical Care Obstetrics is the updated guide to the management of serious conditions in pregnancy and delivery. 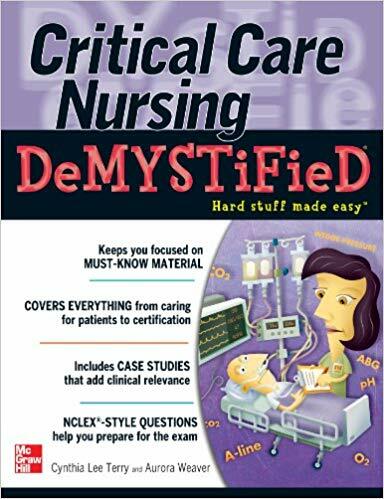 Whether you’re a professional nurse who wants to transition into critical care nursing or a student seeking to excel in your advanced studies, Critical Care Nursing Demystified is the book you need to quickly and easily understand the key concepts and advanced trends of this specialty. 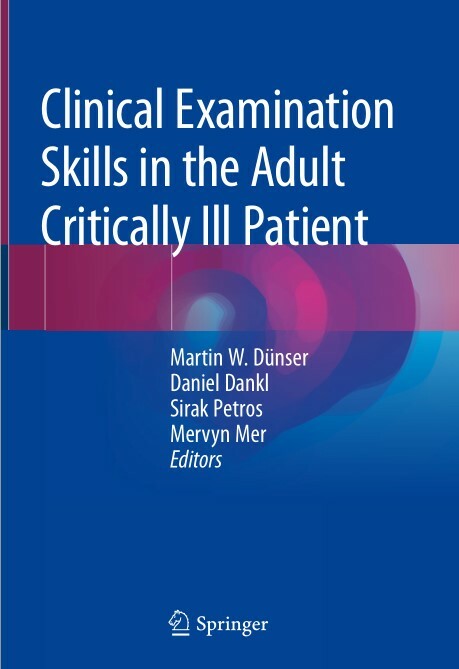 In order to make the learning process as quick and effective as possible, each chapter contains lesson objectives, key terms, NCLEX®-style Q&A, and vignettes of nursing situations you’re likely to encounter in the workplace. 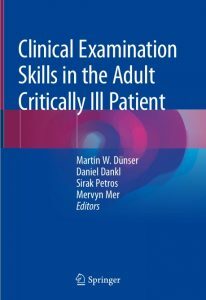 You’ll also find a comprehensive final exam and coverage that includes overviews of basic anatomy and physiology of target organ systems, detailed health assessments using the body systems approach, diagnostic studies utilized to confirm an illness, common critical procedures performed, current medications used in the treatment of the critical care patient, and implementation of the nursing process to identify and solve patient concerns. Simple enough for students but challenging enough for professional nurses considering a switch from their current field to this specialty, Critical Care Nursing Demystified is the book you need to make your transition or entry into the field as smooth and painless as possible.